Respawn Entertainment is an independent game development studio that was founded in 2010 by former co-founders of Infinity Ward and creators of the multi-billion dollar Call of Duty and Modern Warfare franchises. They have since shipped Titanfall and Titanfall 2 to critical acclaim, and are currently hiring for both our Star Wars ™ and Titanfall development teams. Our motto is gameplay first, and the opportunity to create groundbreaking AAA games with some of the best developer talent in the industry awaits our future team members. See the 5 job openings at Respawn. 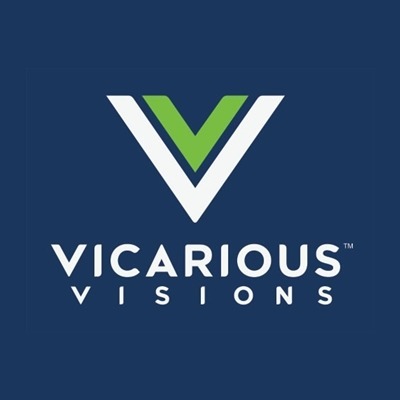 See the 4 job openings at Vicarious Visions. Developing games since 1996, Treyarch is home to some of the industry’s best and brightest talent. 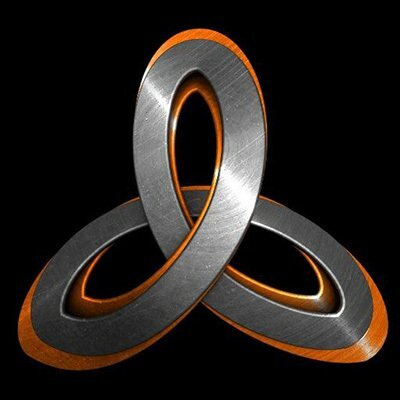 See the 11 job openings at Treyarch. Streamline Studios is an award winning creative development firm specializing in global production services. They have become the go-to studio for game developers, advertising agencies and filmmakers requiring the highest level of creative and technical skill. They have been featured in productions that grossed more than $4 billion worldwide, including, Bioshock Infinite, Avatar and James Bond. The Streamline team are a diverse and multicultural team comprised of veteran games industry talent and ambitious, youthful creative talent. Together we make impossible, possible. 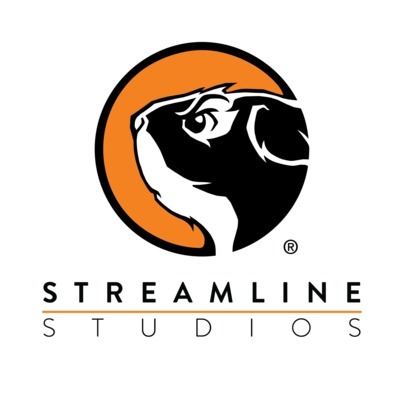 See the 10 job openings at Streamline Studios. Creative Assembly is one of the UK’s leading games development studios, founded in 1987 and located in West Sussex, UK and in Sofia, Bulgaria. With a heritage of award-winning AAA titles, including the multi-million selling Total War™ series, Creative Assembly continues to build an impressive portfolio of games and world-renowned partnerships; working with Games Workshop on Total War™: WARHAMMER®, Wargaming Alliance on Total War™: ARENA, Twentieth Century Fox on Alien: Isolation, plus 343 Industries and Microsoft on Halo Wars 2. Creative Assembly has amassed a wealth of awards, including recent accolades from BAFTA, Music+Sound and Develop’s Industry Excellence awards. See the 6 job openings at Creative Assembly. Rovio is a games-first entertainment company that creates, develops and publishes mobile games and acts as a brand licensor in various entertainment and consumer product categories. They are best known for the global Angry Birds brand, which started from a popular mobile game in 2009. Today, the Company offers multiple mobile games, has produced The Angry Birds Movie, which opened number one in theatres in 50 countries, and licenses the Angry Birds brand to consumer products and other entertainment content. See the 3 job openings at Rovio.